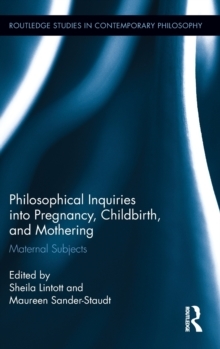 Philosophical inquiry into pregnancy, childbirth, and mothering is a growing area of interest to academic philosophers. 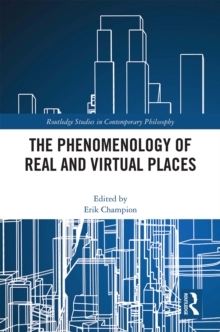 This volume brings together a diverse group of philosophers to speak about topics in this reemerging area of philosophical inquiry, taking up new themes, such as maternal aesthetics, and pursuing old ones in new ways, such as investigating stepmothering as it might inform and ground an ethics of care. 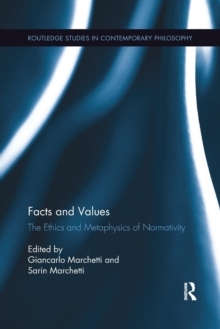 The theoretical foci of the book include feminist, existential, ethical, aesthetic, phenomenological, social and political theories. 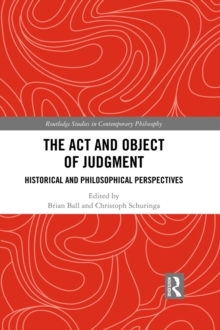 These perspectives are then employed to consider many dimensions of pregnancy, childbirth, and mothering, which are of central importance to human existence, but are only rarely discussed in philosophical cannons. Topics include pregnancy and embodiment, breast-feeding, representations - or the lack thereof - of pregnant and birthing women, adoption, and post-partum motherhood.